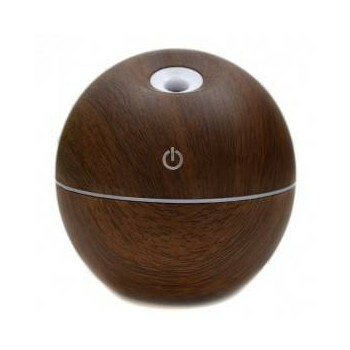 Aromatize your space with Ultrasonic Electric Diffuser, for essential oils. Cold Vaporization maintains the properties of the oils. Put 5 to 10 drops of essential oil in 100 ml of water (approximately the capacity of the diffuser). Note: When changing oil change the cotton filter. The filter retains the used essential oil, this can be reused after washing and drying. 100 mL volume, cotton filter and USB power cable. 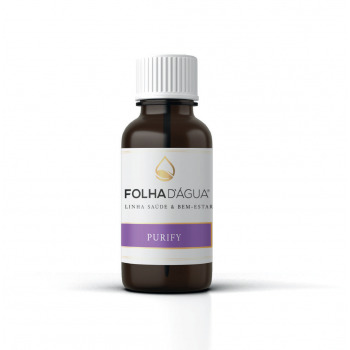 2019 Folha d'Agua All Rights Reserved. Grandes Planos S.A.